On June 5, 2014, the United States Citizenship and Immigration Service (USCIS) published the new form I-821D for the renewal of Deferred Action for Childhood Arrivals (DACA). DACA provides individuals who meet certain requirements with Deferred Action and employment authorization in two year increments. Deferred Action is a decision by the government not to take action against a person who otherwise may be deportable. Under existing regulations, an individual whose case has been deferred is eligible to receive employment authorization for the period of deferred action, provided he or she can demonstrate “an economic necessity for employment.” The Department of Homeland Security (DHS) can terminate or renew deferred action at any time, at the agency’s discretion. See USCIS’ frequently asked questions about the DACA process for more information. Have not been convicted of a felony, a significant misdemeanor, or three or more misdemeanors and do not otherwise pose a threat to national security or public safety. The timing of renewal applications is critical. 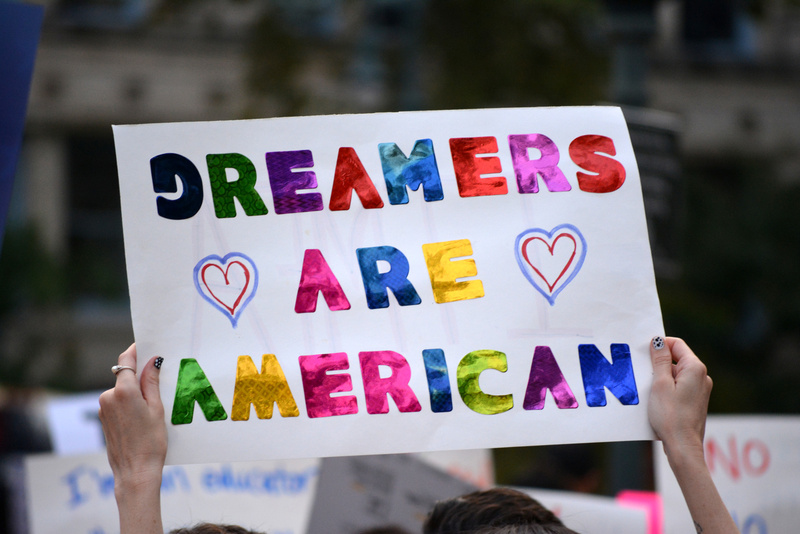 Applicants who file after their current period of DACA face two negative consequences. First, they will accrue unlawful presence for any time between the periods of deferred action, unless they are under age 18 at the time they submit the renewal request. Second, regardless of their age, they will not be authorized to work following their expiration unless they receive a new Employment Authorization Document from USCIS. Given this, applicants should submit their renewals approximately 120 days (4 months) before their current expiration dates. However, applicants should not file too early, as applications submitted more than 150 days before the expiration date will be rejected and returned with instructions to resubmit closer to the expiration date. In addition to the new form I-821D, the applicant needs to submit Form I-765, Application for Employment Authorization, and Form I-765W Worksheet to show the need for the work authorization. The total government fees for these forms is $465 ($380 for Form I-765 and $85 for biometrics). No additional documents need to be submitted with the application, unless the applicant has new documents regarding removal proceedings or criminal history that were not submitted with the initial application.